I’m writing just to give you my feedback about the Oracle Enterprise Content Management 11g certification exam. Well, what I can say is that not too easy even if you work with Oracle UCM for a couple years. 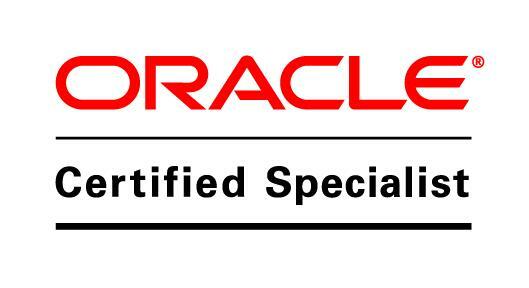 Just follow the labs given in Oracle trainings & workshops about UCM. So be prepared to answer questions like What metadata are added when we install SiteStudio module on Content Server? What are the predefined Security Groups by default on UCM ? A total of 69 questions to be answered in 2 hours. My advice is: Be prepared! and Register for this EXAM.